Wildcat Park purchased by the City of Sheridan in 2005. Construction was completed by South Suburban Park and Recreation District with a $250,000.00 Open Space Grant from Arapahoe County. The park is named after the old Sheridan Middle School mascot Wildcats. The dedication was held on September 15, 2007. 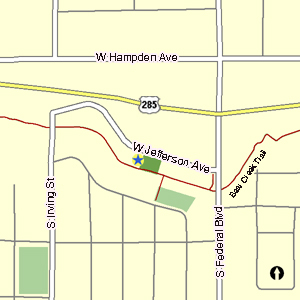 The park is maintained by the South Suburban Park and Recreation District.